Juicy, tart grapefruit and ripe summer melon with an elegant, creamy mouthfeel. Our feature wine for our partnership with Wine to Water, with $4 of each bottle donated directly to winetowater.org, a charity dedicated to bringing sustainable clean water solutions to villages in need around the world. 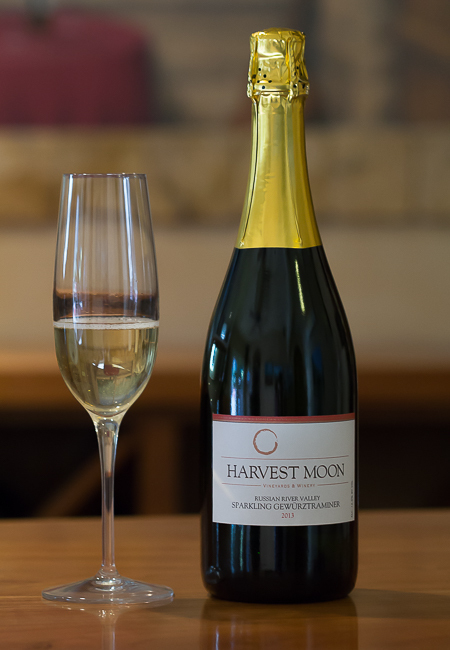 This crisp, dry Gewurtz is estate crafted in the Champagne-style and is dedicated to all the Sparkling Mothers in the world. 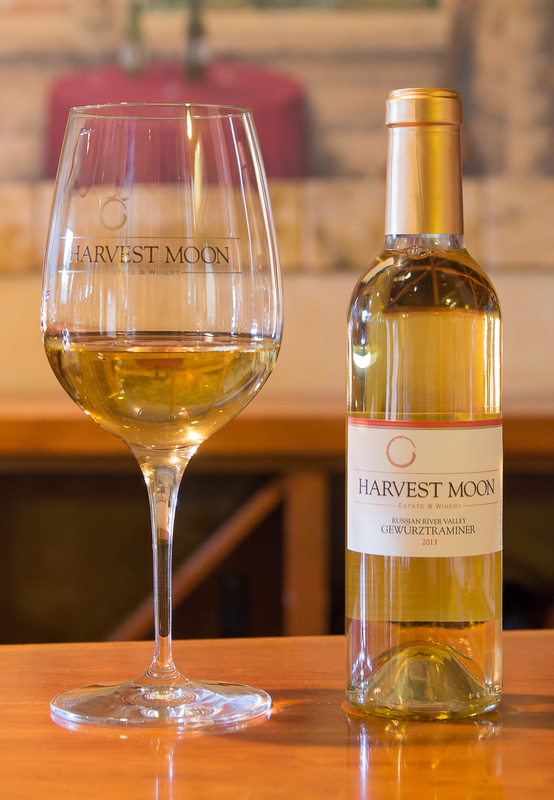 This fruit comes from the south block of our 33-year-old Gewurtztraminer vineyard on the "Home Ranch" Estate where it was picked early so to preserve the very crisp natural acidity as well as the fresh green and red citrus notes. As time ages this wine, more floral honey suckle and lychee notes will develop. 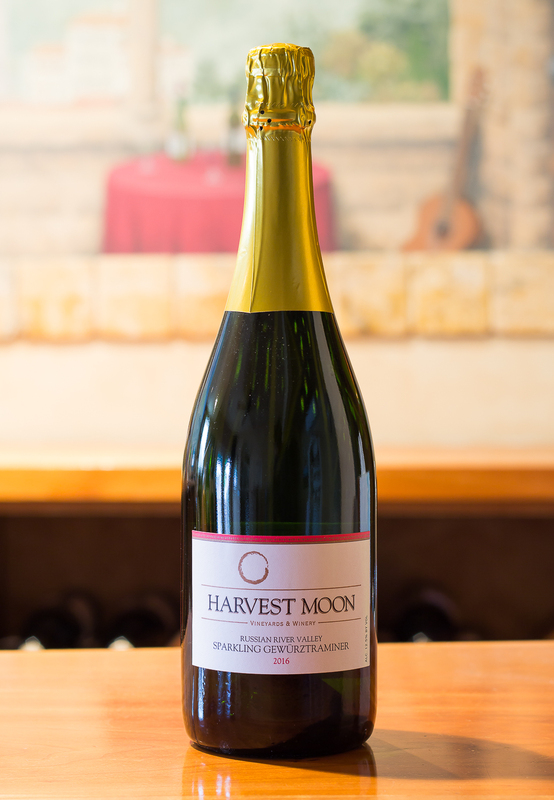 We've made this wine since 2003 and only 2013 represents the first time we did 100% of the process in house. Picked in the early morning to preserve the freshness, the grapes were crushed and pressed direct to a tank chilling at 35 degrees. The next day the cold juice was racked to a clean tank for warm up and primary fermentation. Once dry, the wine was cold stabilized and filtered in December where it reseted in poly tank till March 2014. 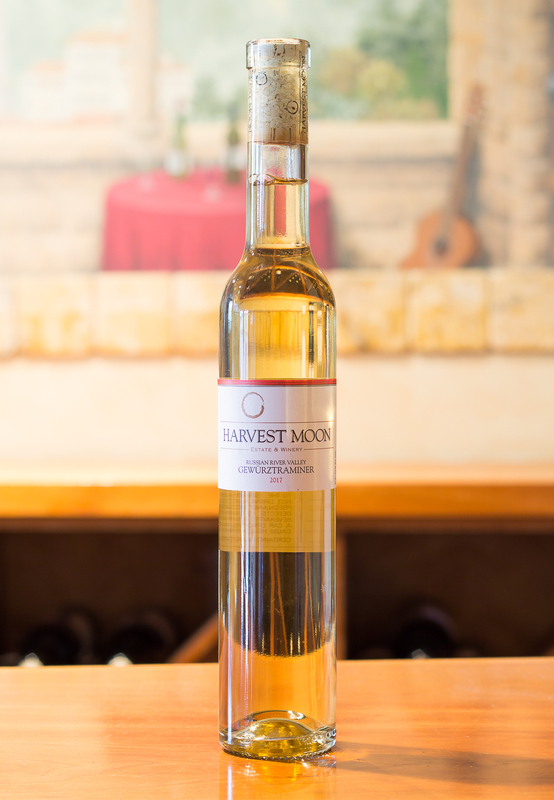 We bottled the base wine with sugar and active yeast inside for a successful secondary fermentation. There the bottles sat for the next 10 months where the yeast slowly broke down and added body and complexity. We riddled and finished 277 cases from January-June 2015.
none. Stainless fermented and aged.